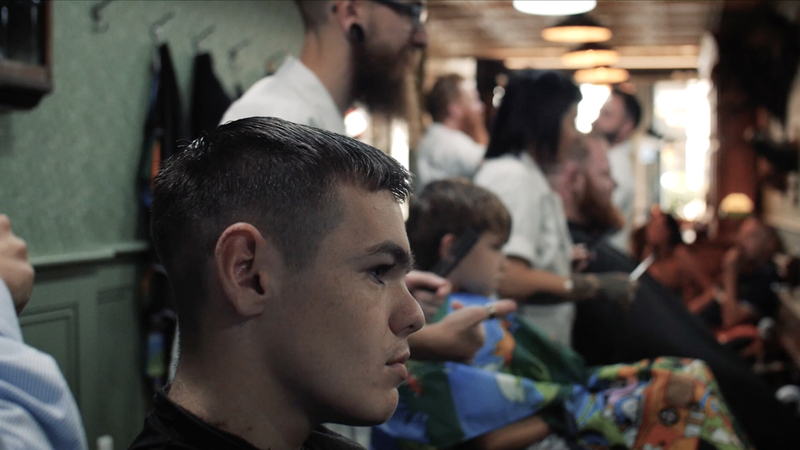 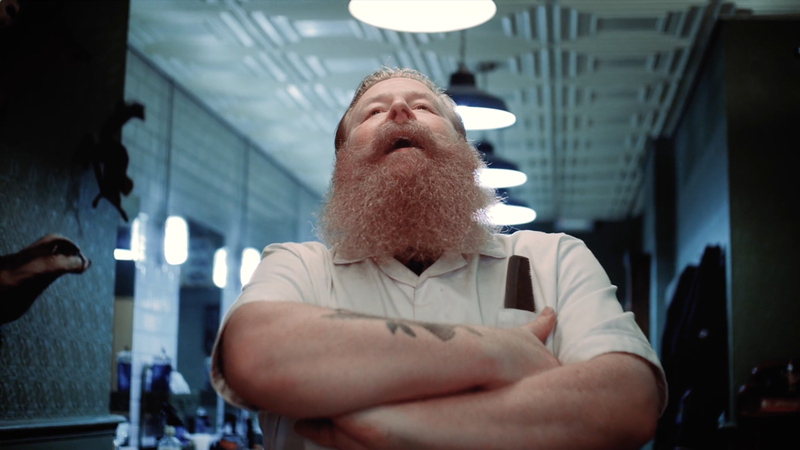 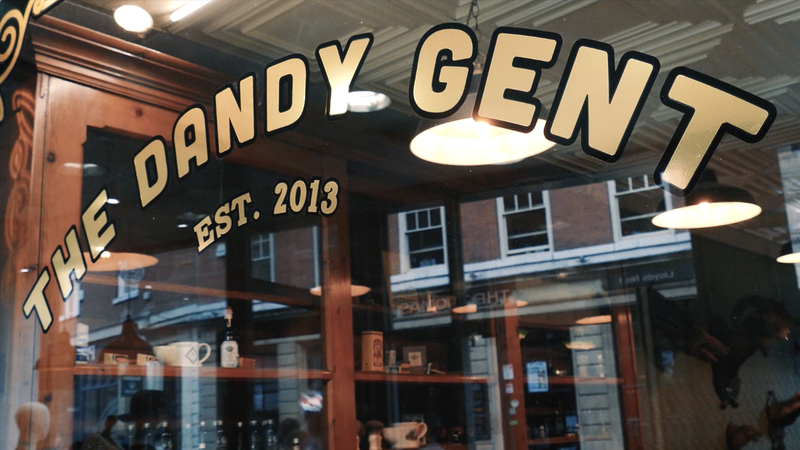 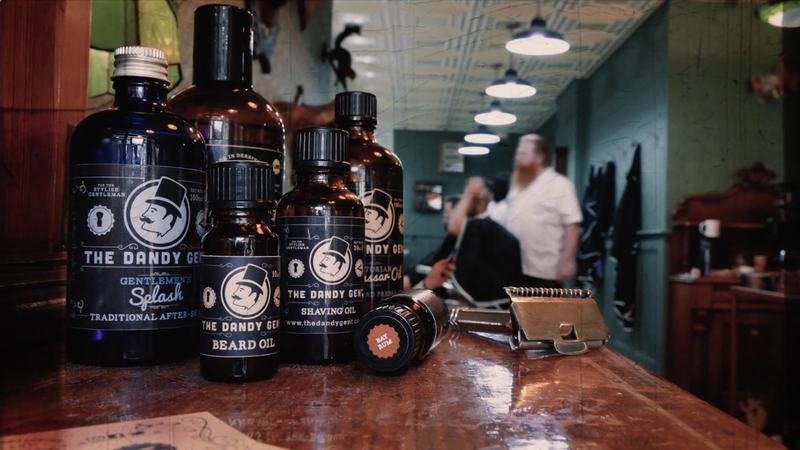 The Dandy Gent, Derby's finest traditional barber shop experience approached me to produce a video campaign with balls. 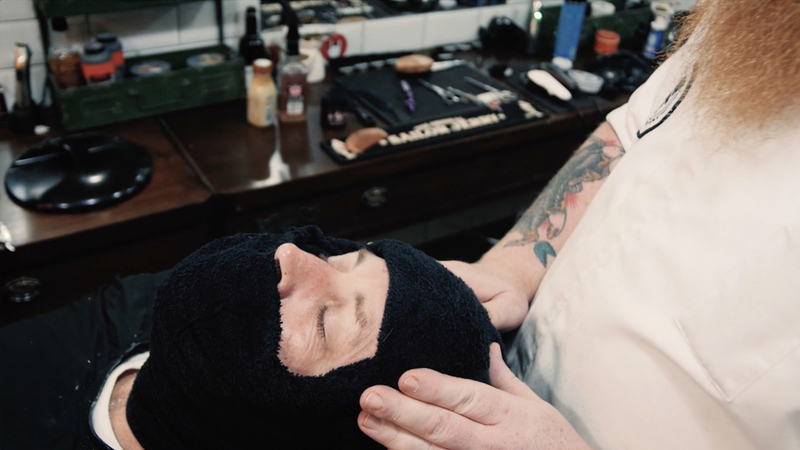 I proposed that we should tackle the individual videos with different social media streams in mind, this would ensure maximum engagement with the versitility of Instagram and Facebook. 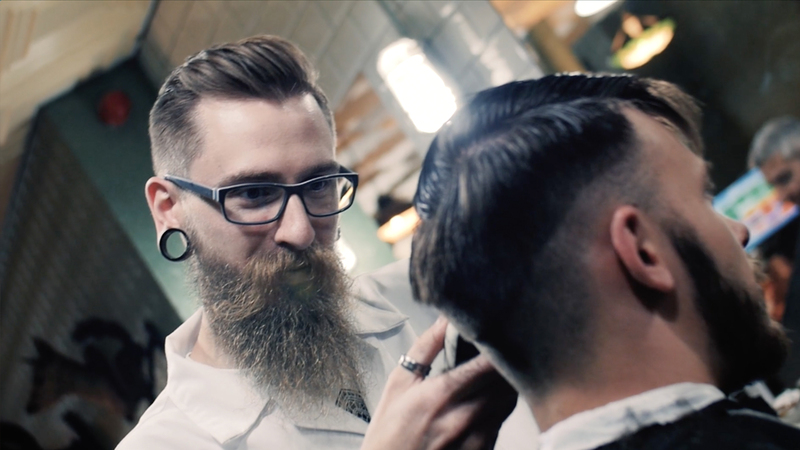 Showcasing their new Derby city centre parlour was as important to them as their grooming products, the small campaign was made up of a short brand focused film which gave an insight into the authentic, relaxed environment and 3 short form films using visual tricks, animation and a good sense of humour.